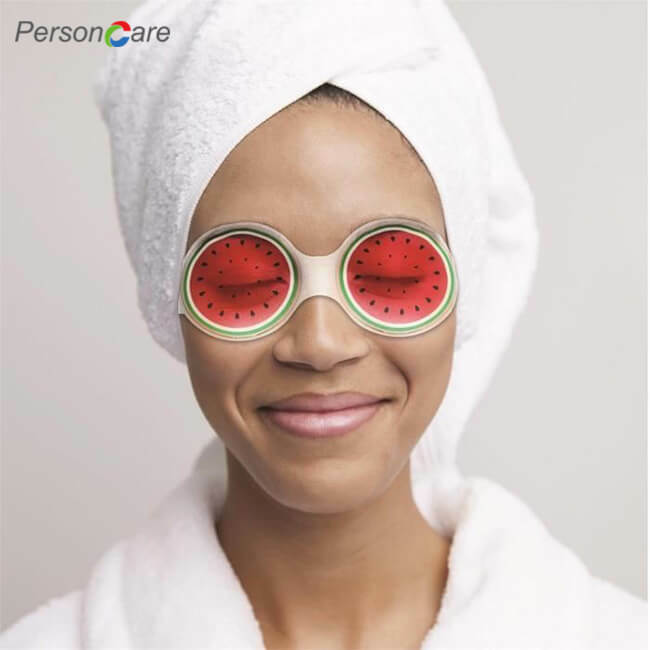 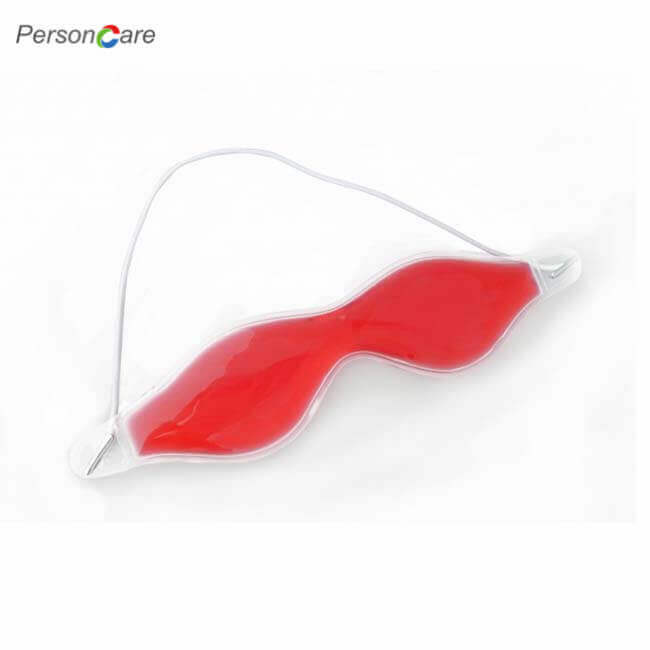 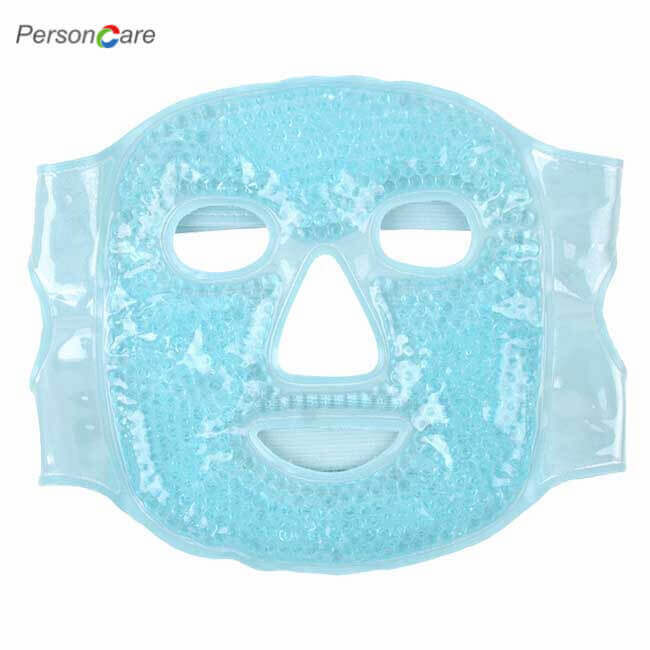 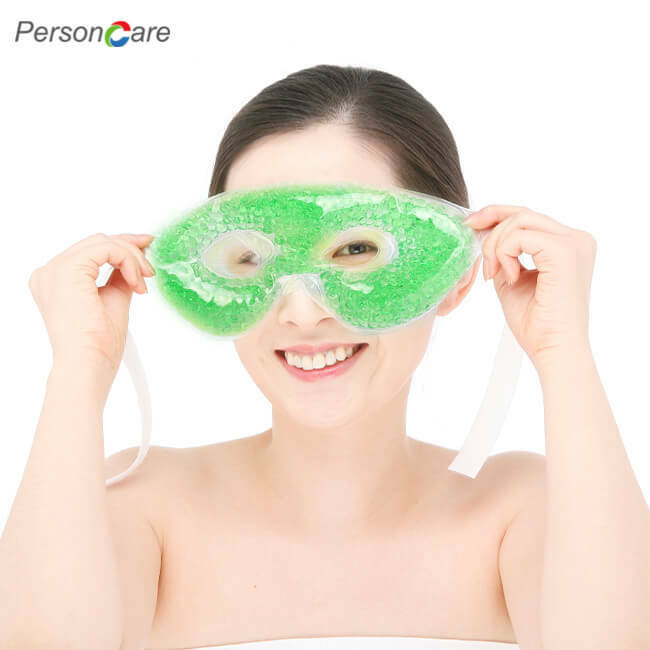 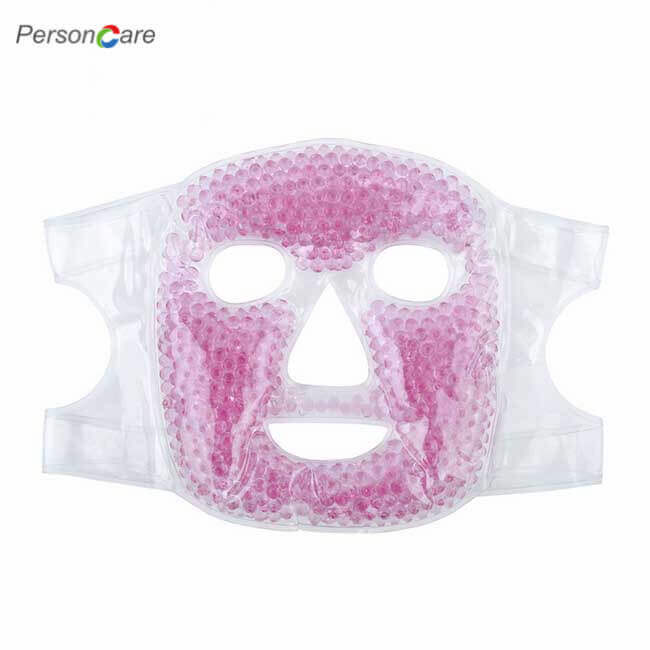 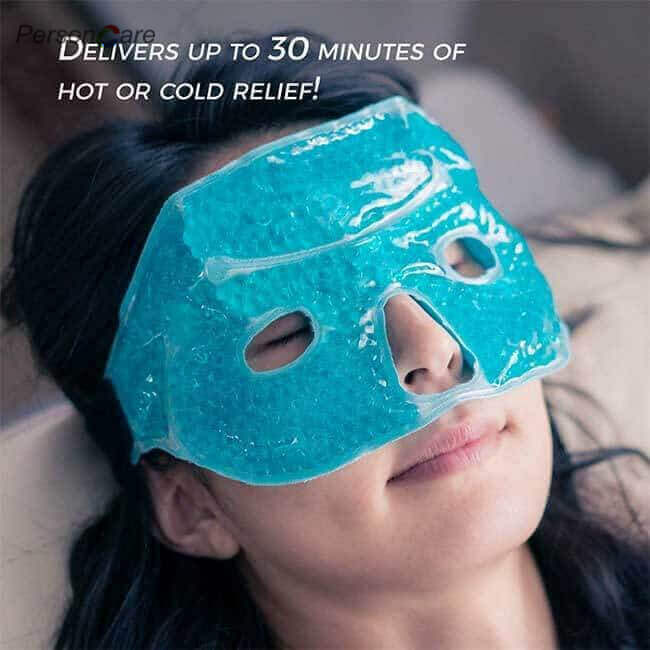 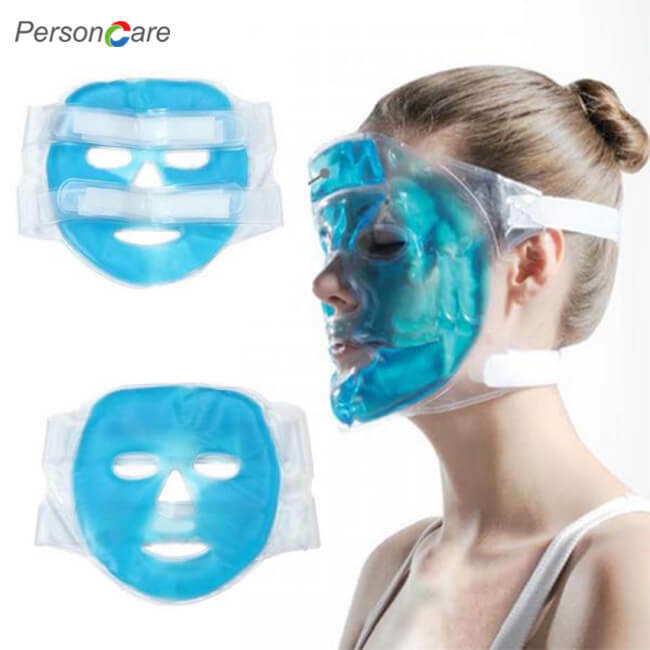 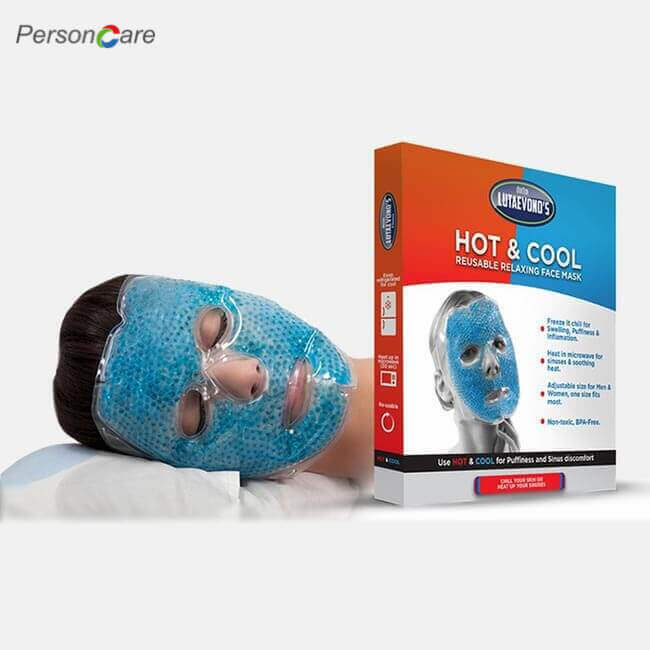 PersonCare's large Face Mask was made to have an exact and comfortable fit for your face, with openings for your eyes, nose, and mouth allowing you to use it without disrupting your routine. 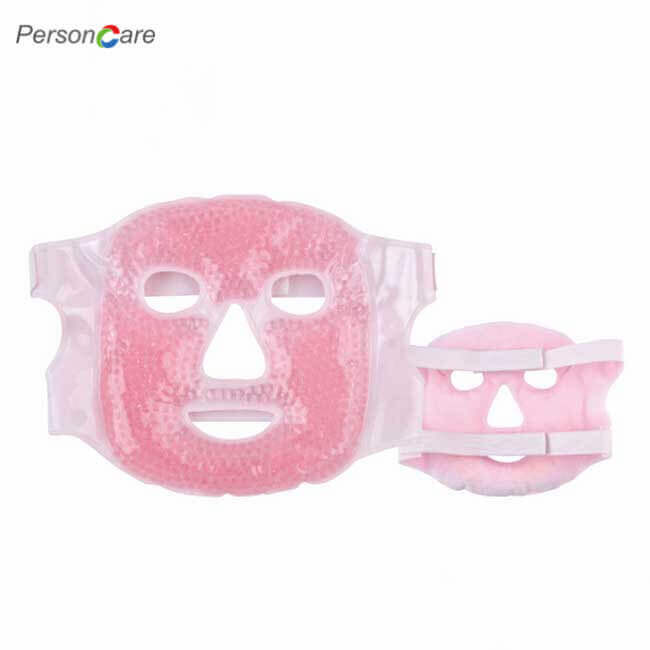 Designed with an adjustable, firm fastener closure to adjust around your head for a secure and custom fit. 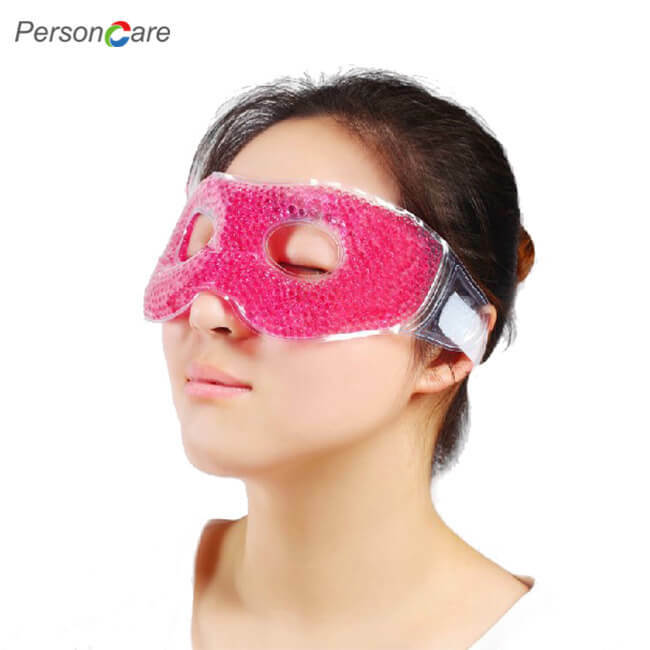 At 65 x 22CM, it completely covers the sinus, forehead, cheeks, and jaw. 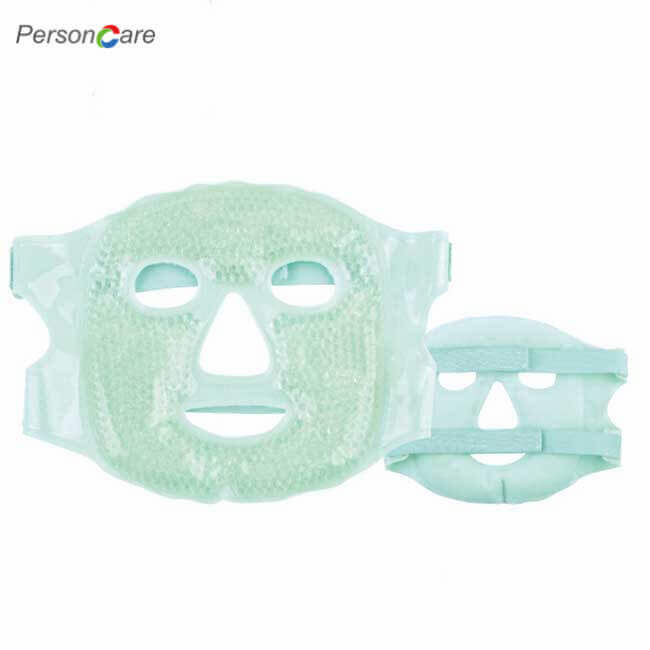 One side has plush, soothing fabric backing for a more comfortable, spa-like experience.